About the Free workers’ Federation… | la Federacio de ChifonProletoj/自由労働者連合荊路伴/F.W.F. Saluton from osaka. this is a weblog of the Free Workers’ Federation(FWF=jiyuu-roudousya-rengou) since 30 Aug 2008. thanx. in solidarity. We are pleased to introduce you to the web site: http://www.michr.net/ of Moluccas International Campaign for Human Rights [MICHR] . Your support is of essential importance for the Moluccan people, a people in peril. We just discoverd your website. We would like to stay in contact with you. 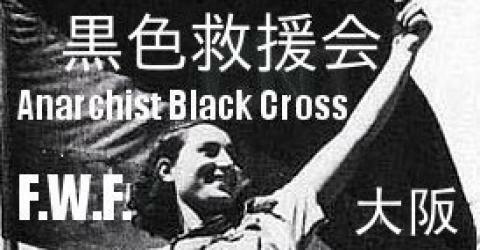 We woudl be very interested by reading from you about japan social and economic situation and anarchists response.